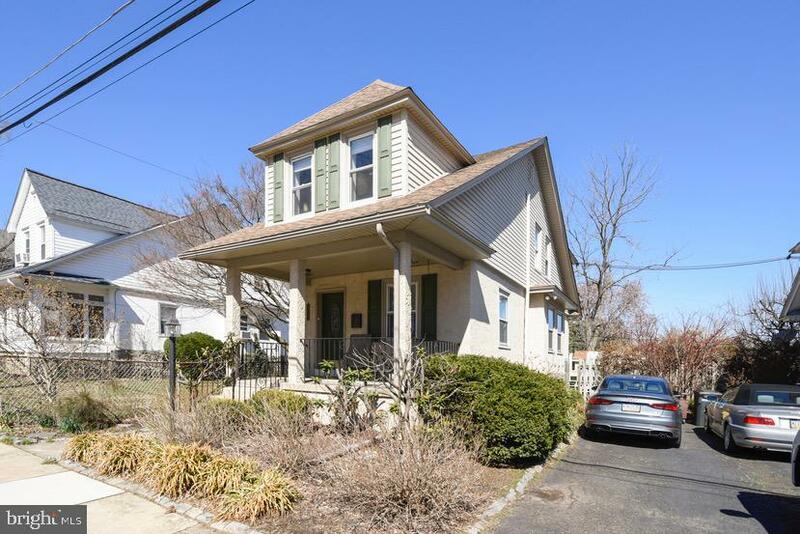 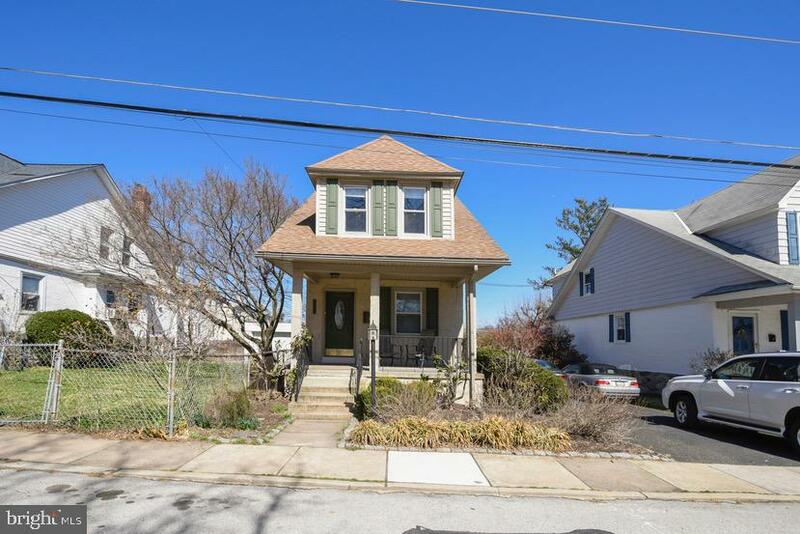 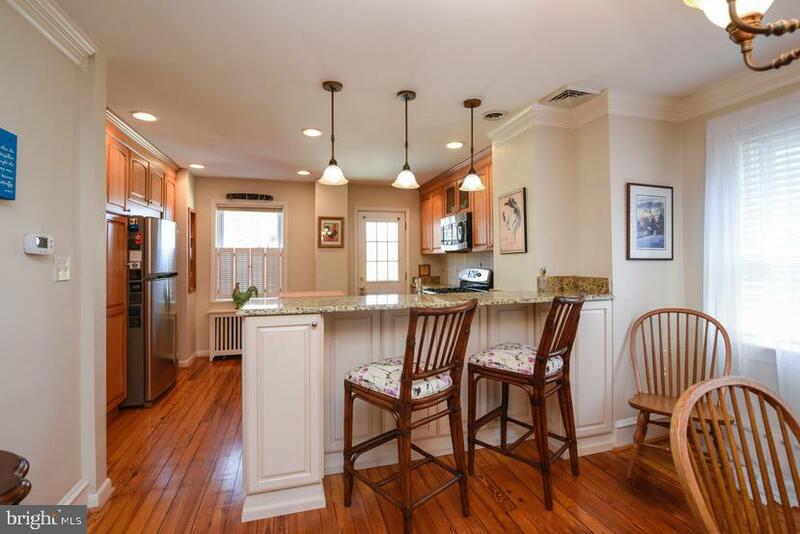 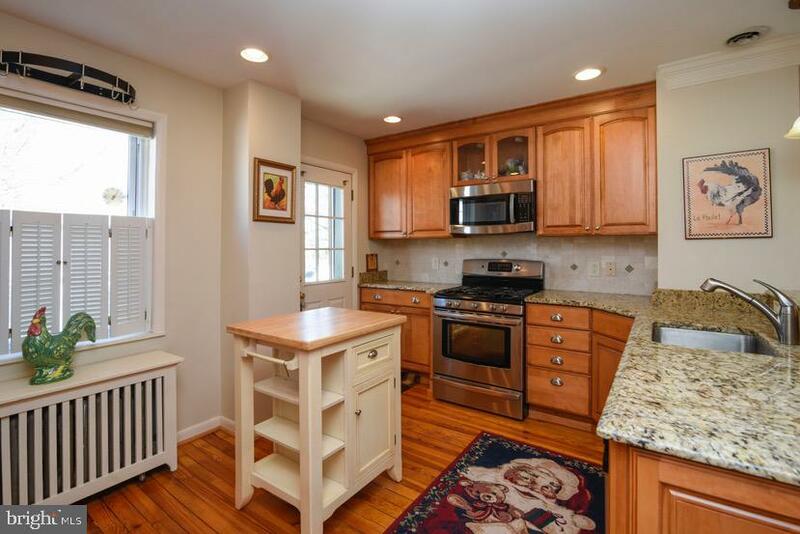 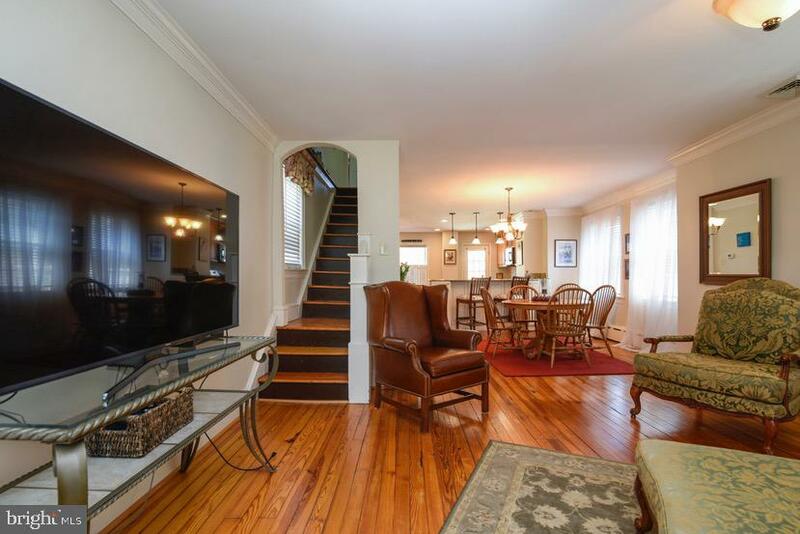 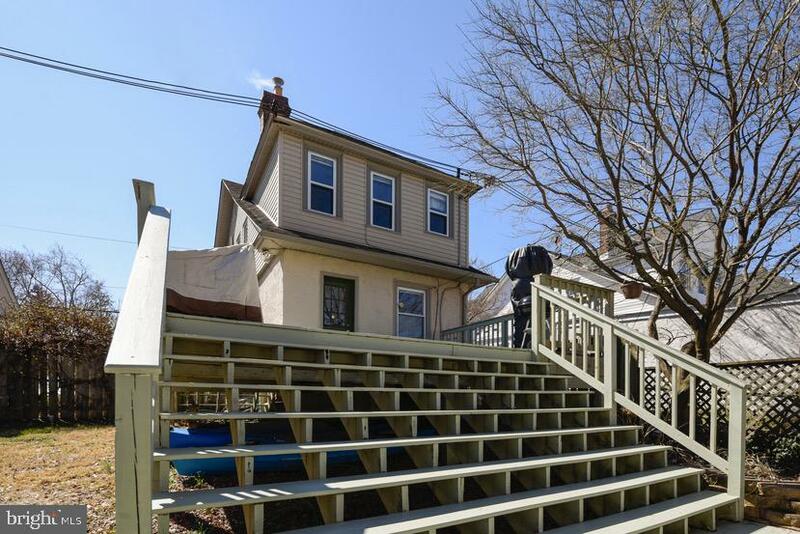 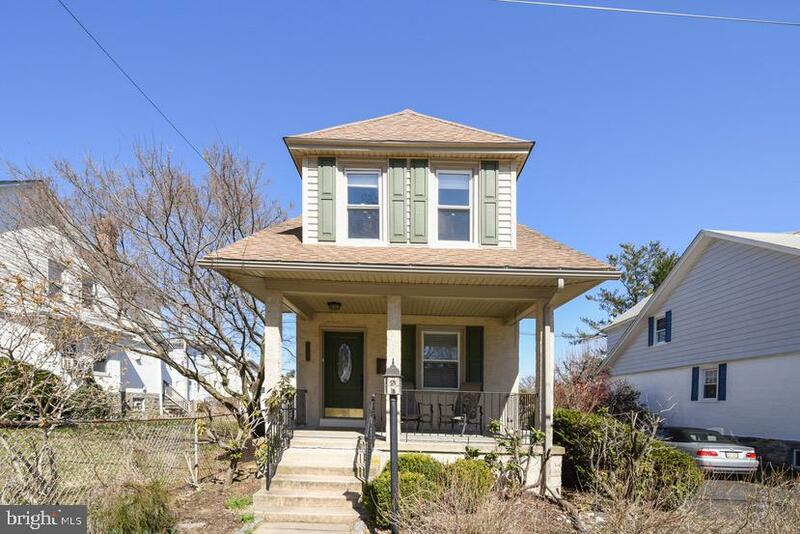 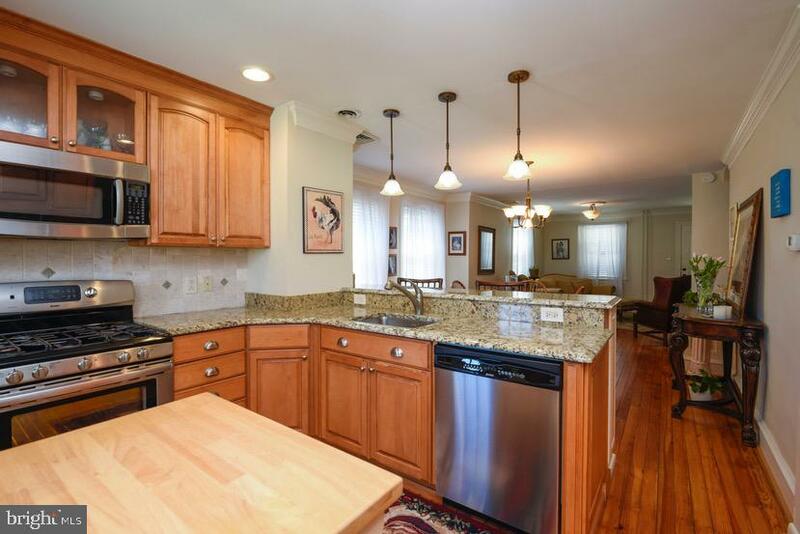 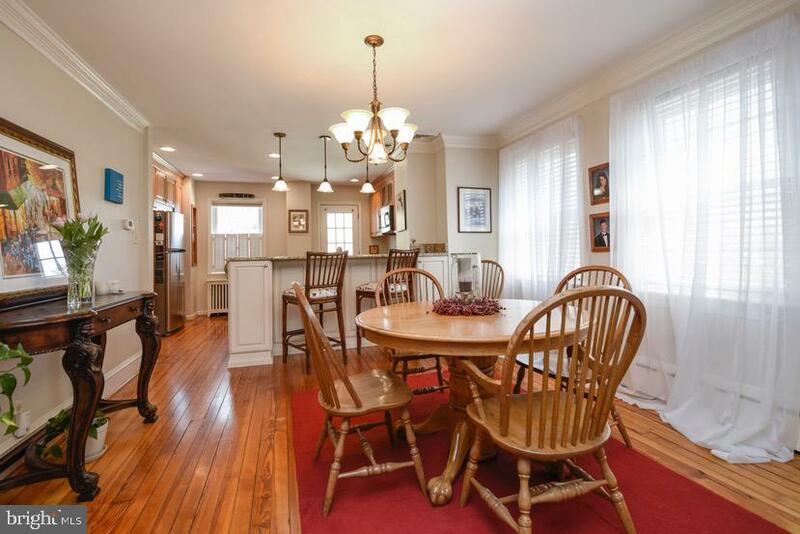 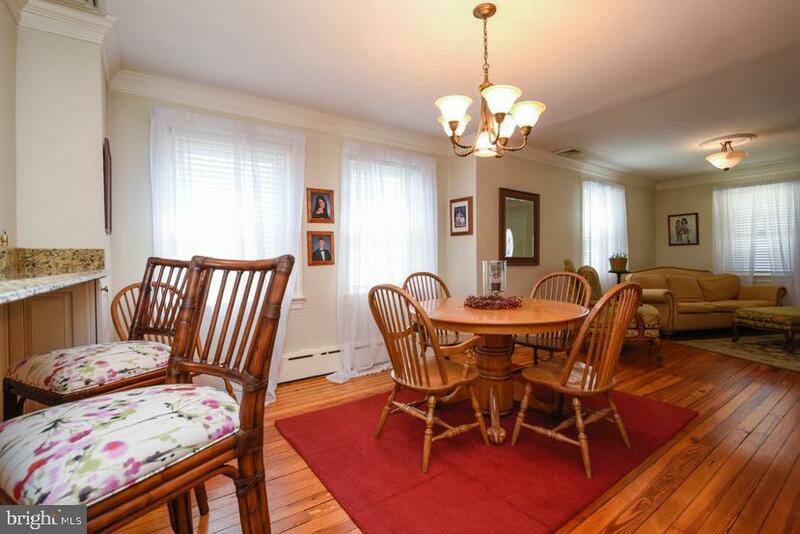 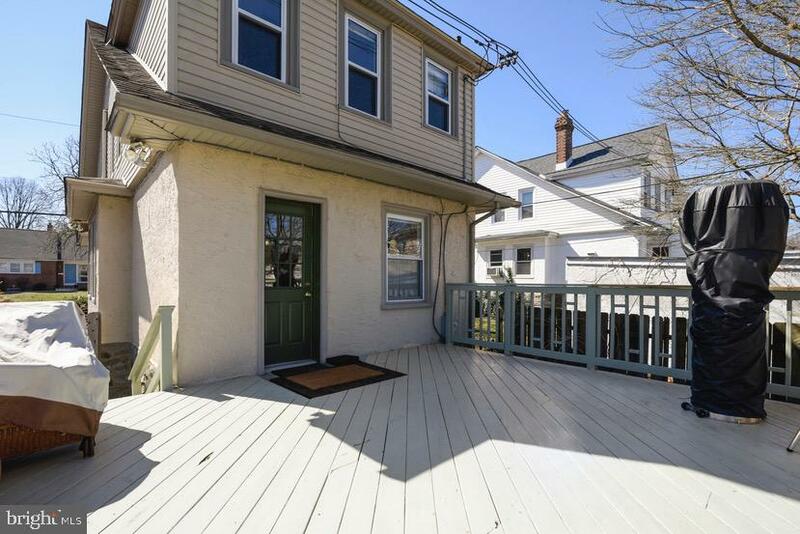 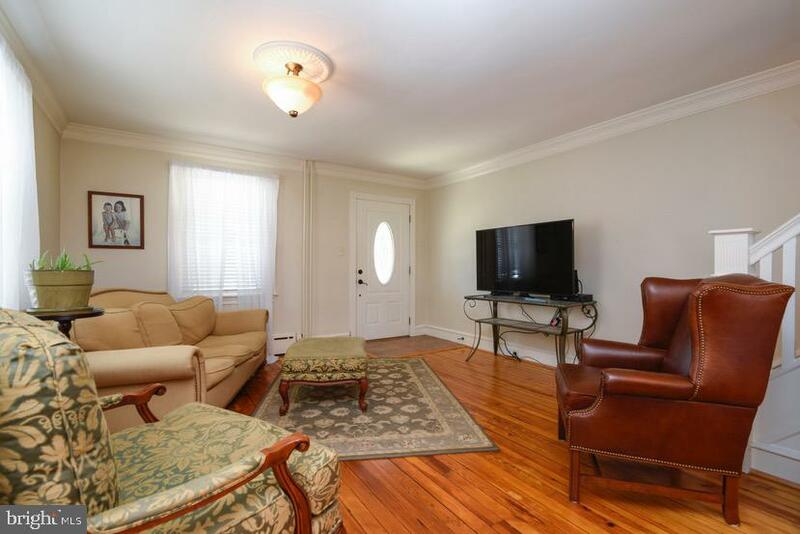 Spring market has delivered BIG with this single family home in the heart of Narberth Borough. 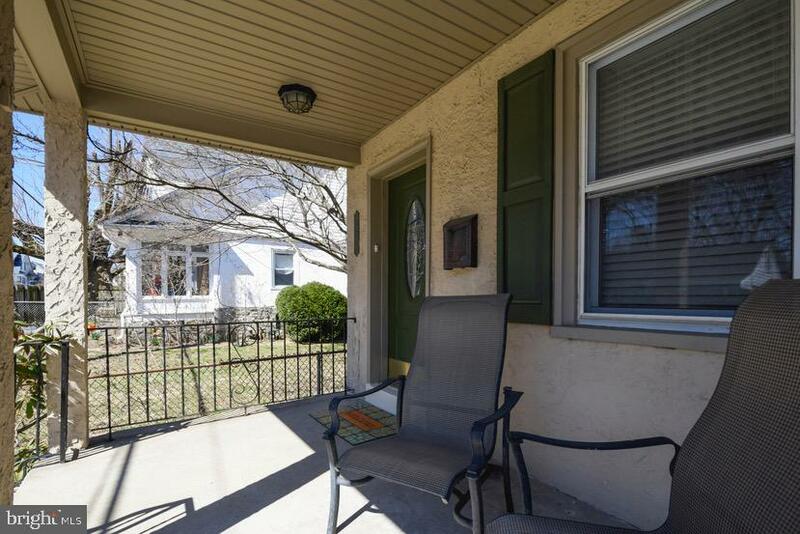 From the moment you step onto the covered porch, this darling single family home just keeps on getting better! 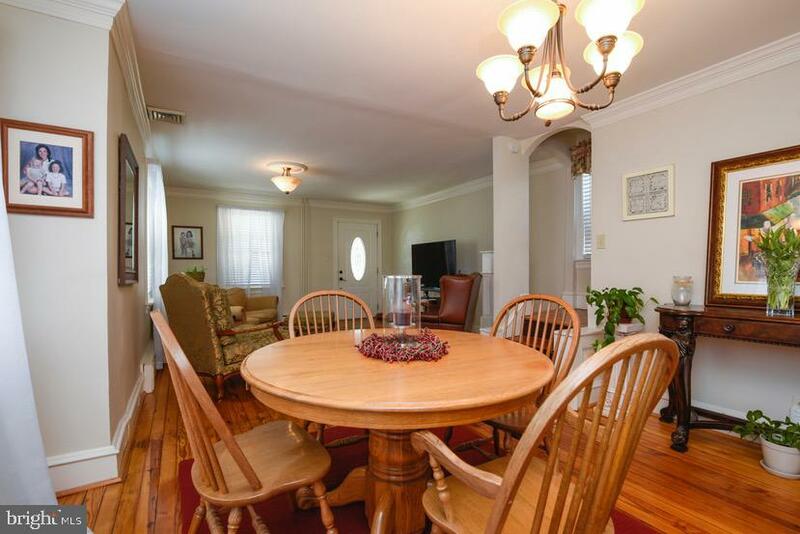 Family room has 9 foot ceilings and hardwood floors which flow through the spacious dining room into the gourmet kitchen. 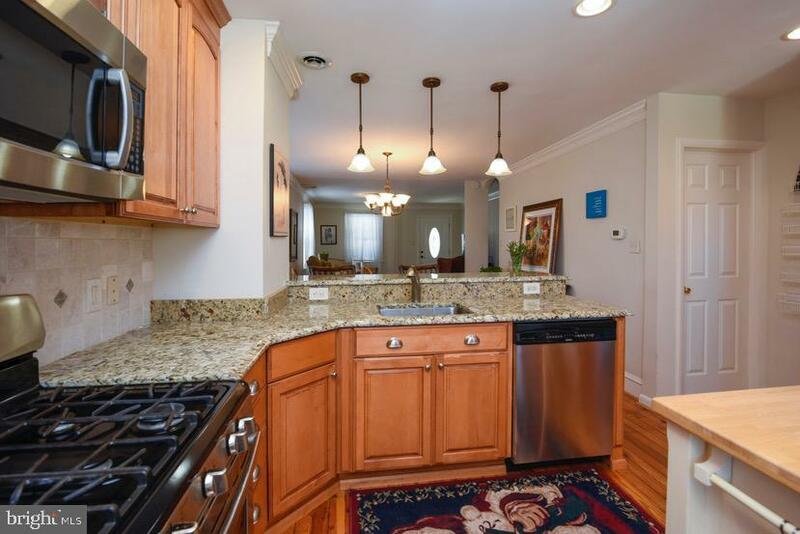 Massive kitchen upgrade includes stainless steel appliances, soft close cabinets, pocket lighting, high end granite with center island. 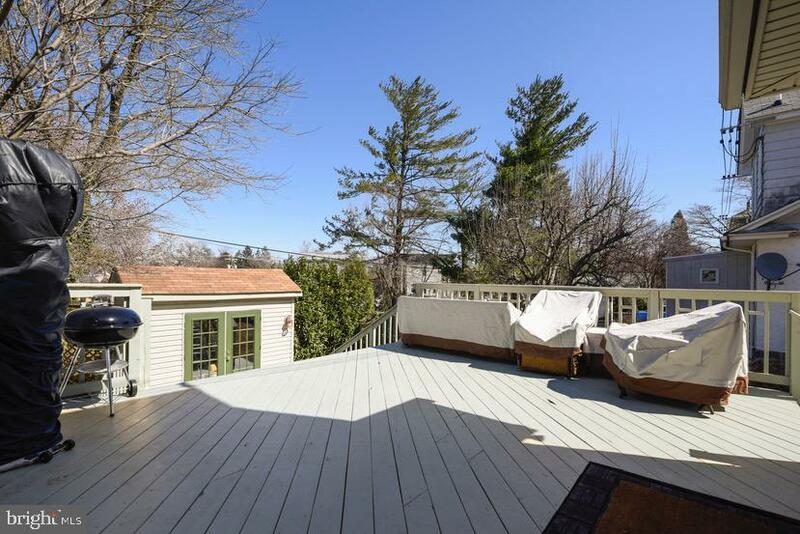 Oversized deck is freshly painted and offers a private sanctuary from the hustle of daily life. 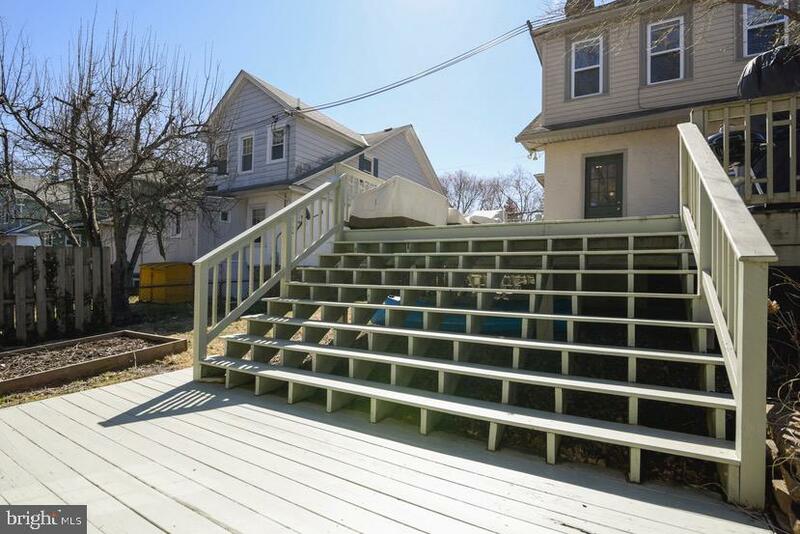 Storage shed included. 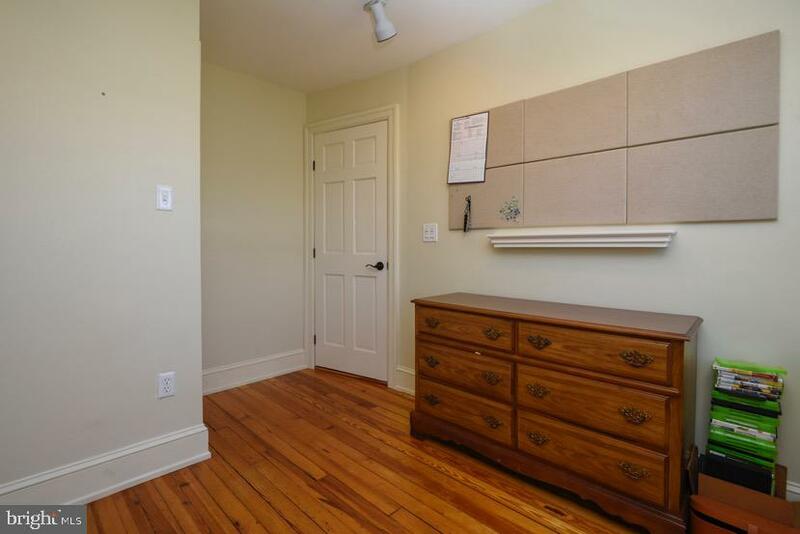 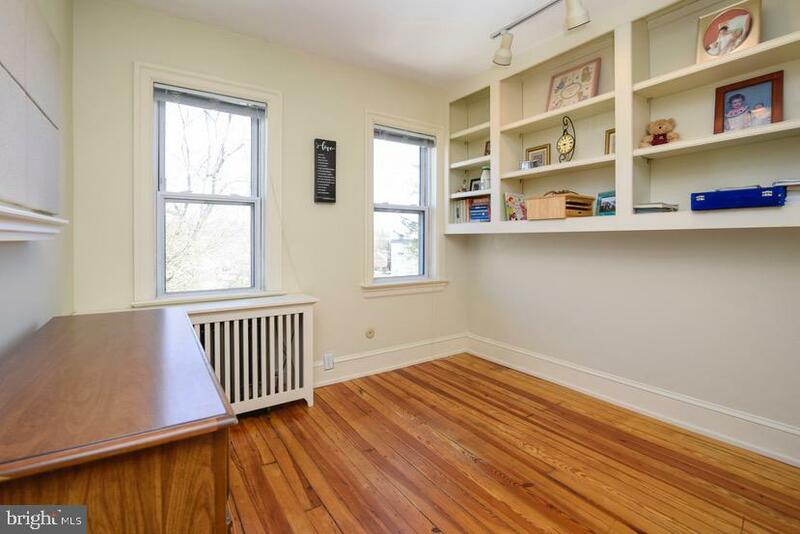 Upstairs features two bedrooms with closet space and built-ins. 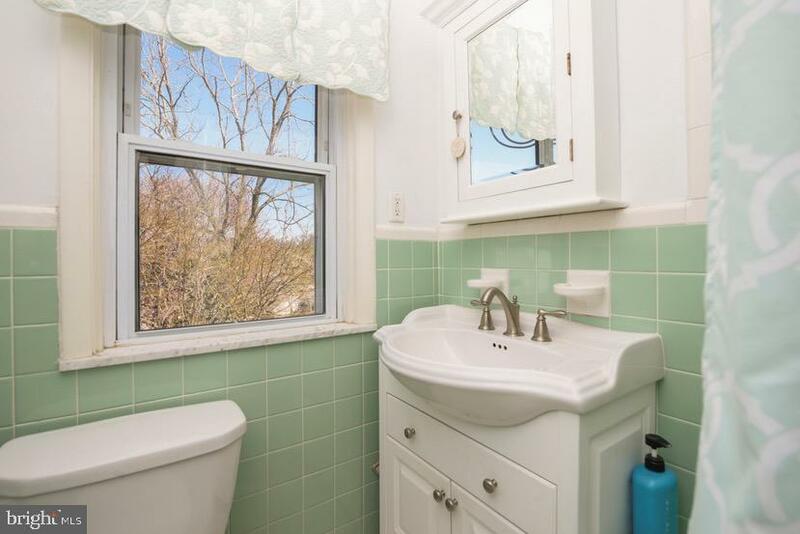 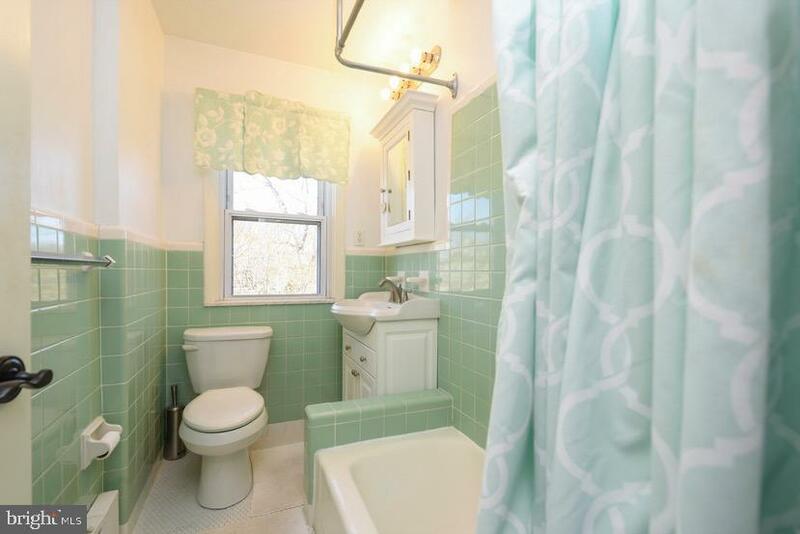 Bathroom with soaking tub and rain water showerhead. 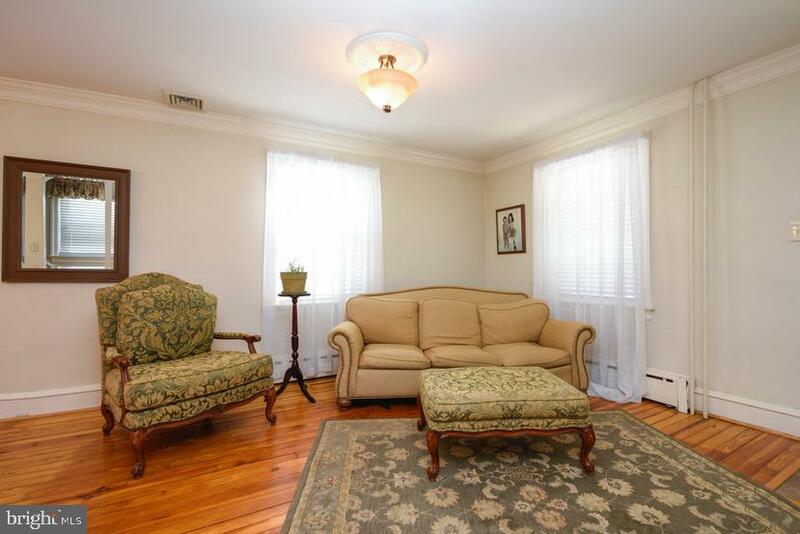 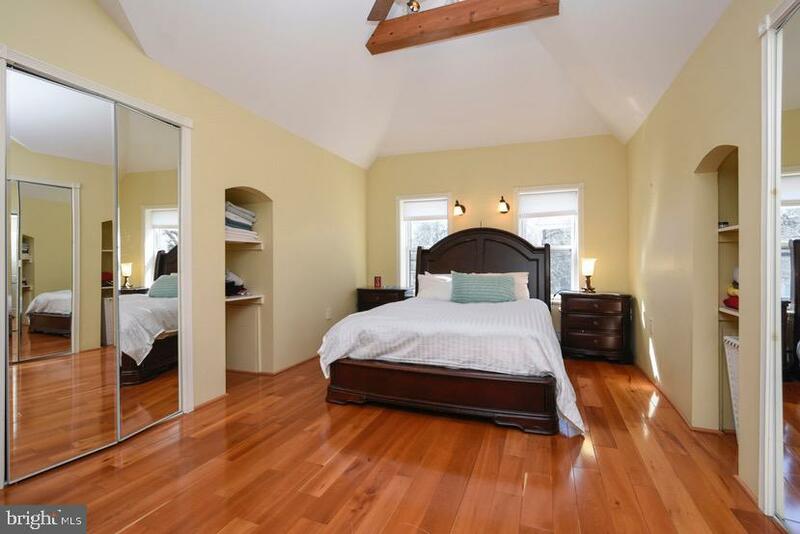 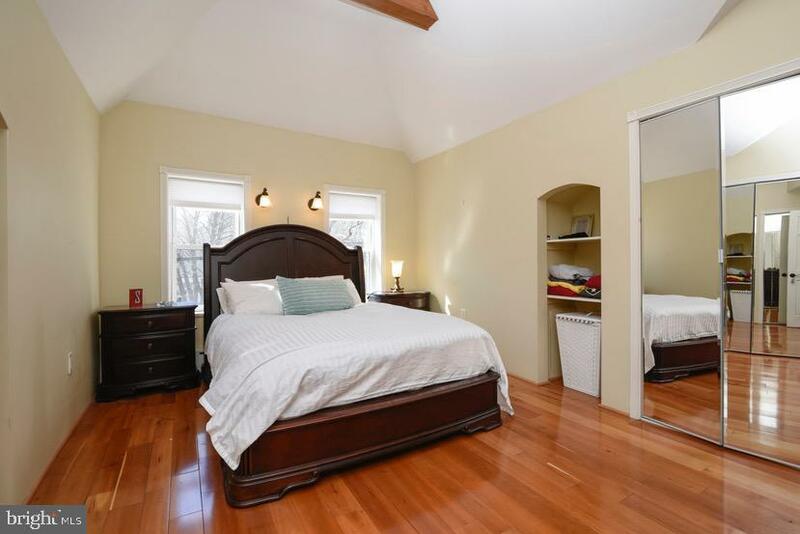 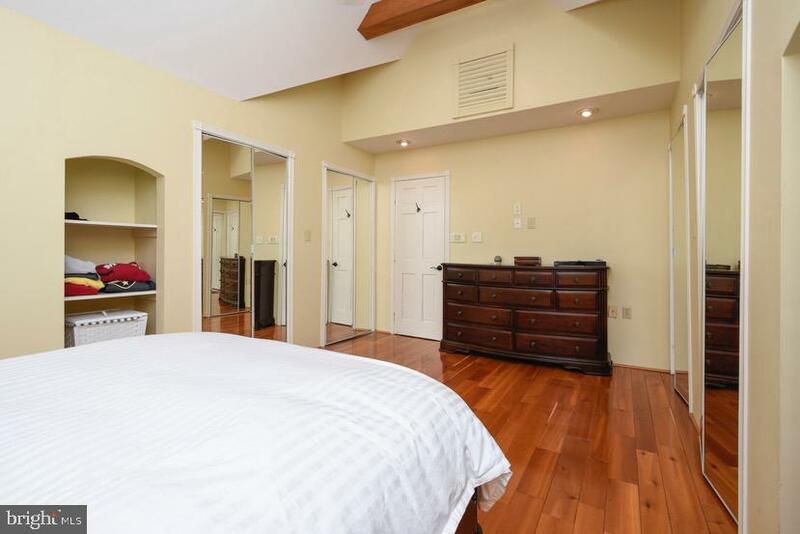 Plus master bedroom boasts cathedral ceiling, ample his/hers closets and ceiling fan. 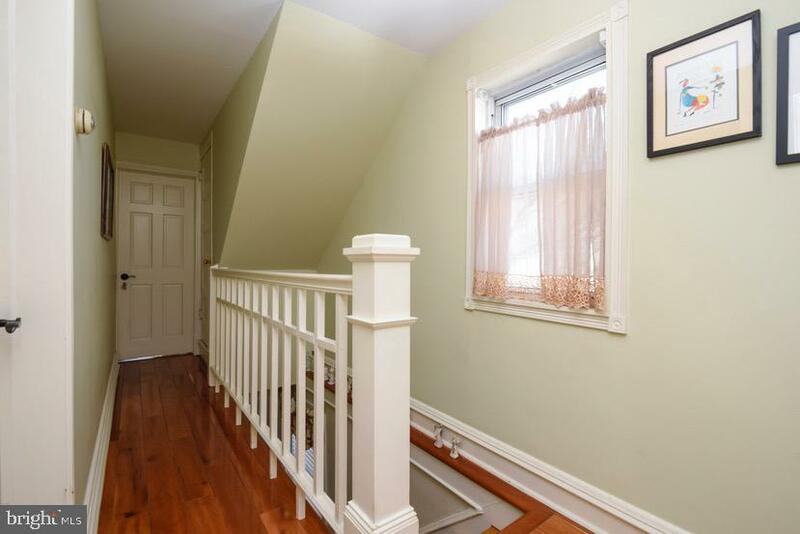 Walk up attic with bonus storage. 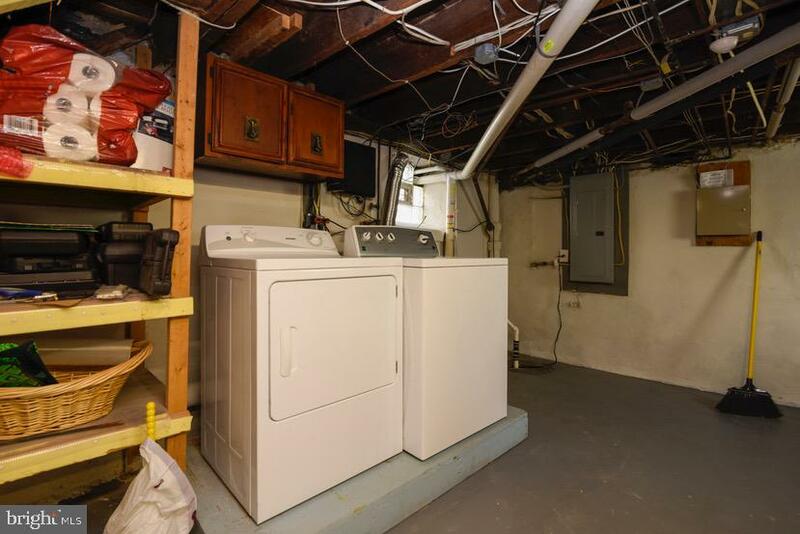 Basement houses laundry. 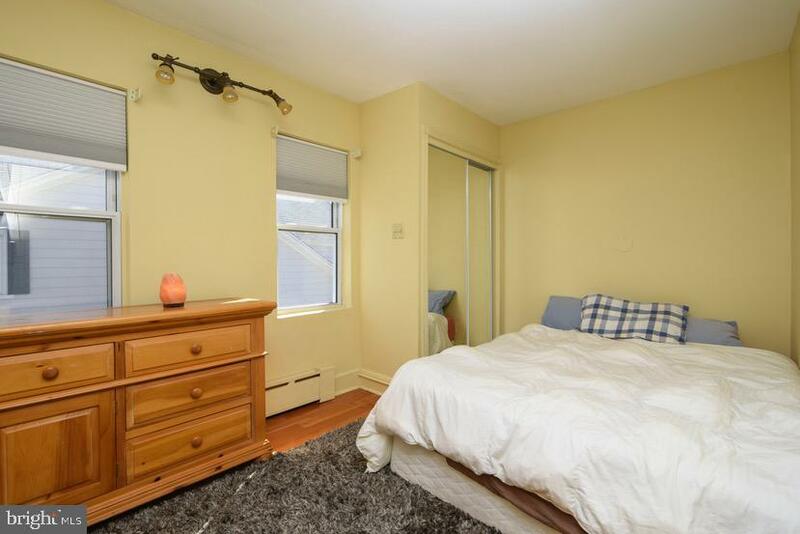 Central air plus private driveway and off-street parking. 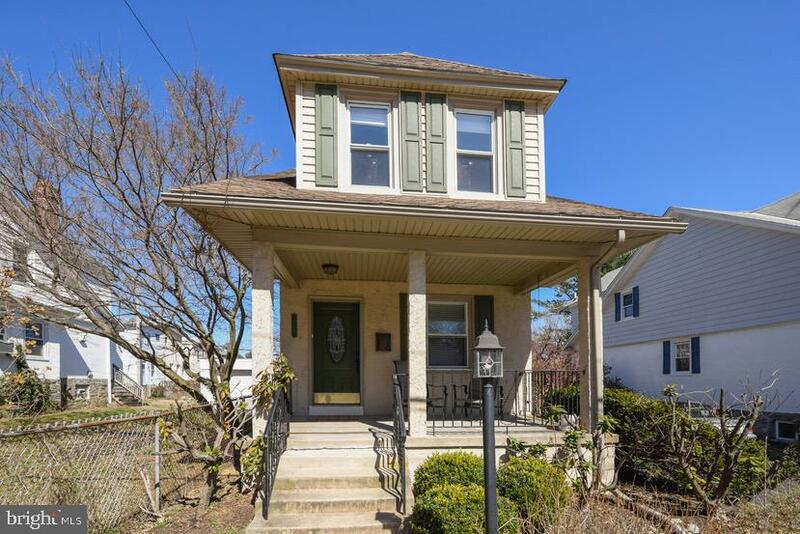 Top Ranked Lower Merion schools, low taxes.